A proud defender of a Lost Cause determined to survive. A beautiful victor who feels only loss. A nation destroyed in malicious violation of a mutual charter. A Constitution nullified by faux ideology and greed. 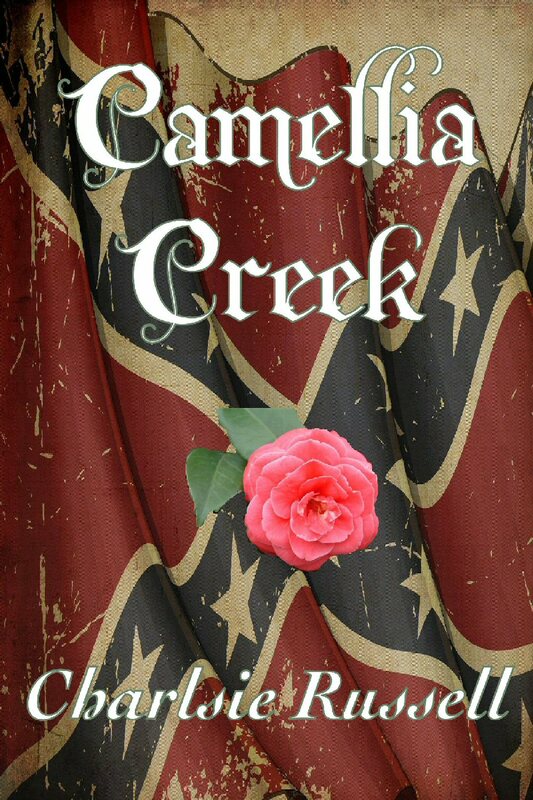 Mystery, romance, and history against the backdrop of the devastated South, where the seeds of tyrannical democracy were sown in the salted earth of the Confederacy. 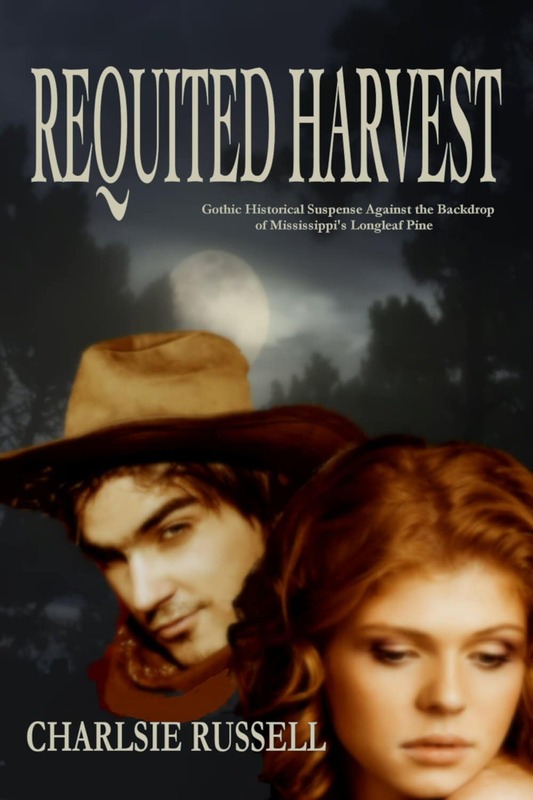 Offered for free to my loyal readers in anticipation of my upcoming mystery series set during Reconstruction. 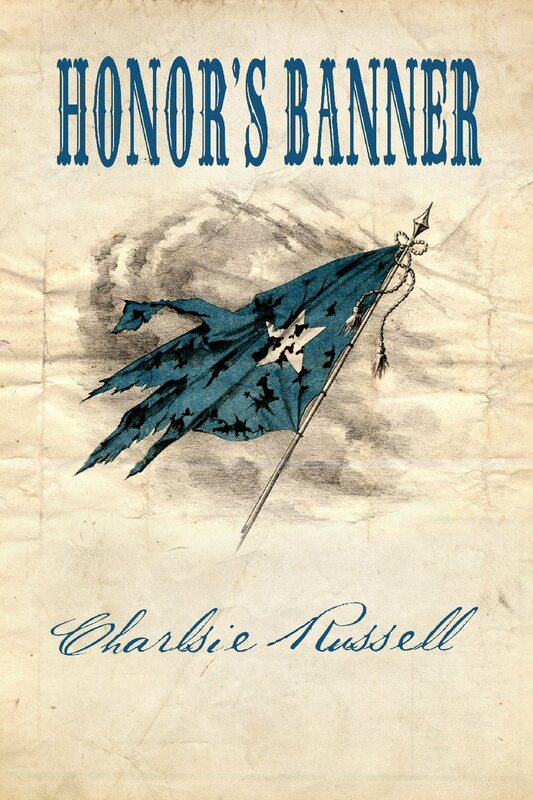 But before that, don’t miss Honor’s Banner, the sequel to Camellia Creek. As always, if you have a moment at story’s end, a review is much appreciated. On which device would you like to read this book? On your Kindle Device, open the Experimental Browser (or Silk Browser for Kindle Fire) and make sure you are connected to Wi-Fi or mobile internet. The ebook will now appear in your library (for most Kindle devices) or in your “Documents” folder (for Kindle Fire tablets). Locate your downloaded ebook file on your computer (usually in the “Downloads” folder) and drag the file from your computer into the “Books” or “Documents” folder on your Kindle. Safely eject your Kindle Device and remove the USB Cable. The book should now be available in your book library or in your documents library (Kindle Fire). In your account settings -> manage your devices -> manage your kindle, and find the “Approved Document Email List”. Add your personal email address to this list of approved contacts (so you can send emails to yourself via Kindle). Create a new email addressed to yourname@kindle.com (substitute for your actual Kindle email address). Attach the ebook file to your email and click “send”. Don’t write anything in the subject line or email body. After 5 minutes, turn on your Kindle device and click “sync”. The emailed ebook file should now show up in your book library or documents library (Kindle Fire). If it doesn’t, try waiting a few more minutes or use one of the other methods listed above. If asked “Are you sure you would like to download this file?” tap “Yes”. The file will download to your device and will be available inside your Kindle App in your books library. The file will download to your computer or laptop. Locate the ebook file you just downloaded (usually in your “Downloads” folder) and right-click or two-finger-click (for MacBooks) on the file. Then select “open with” and then select the Kindle App to open your book. The file will download to your device and will be available inside your iBooks App in your books library. Locate the ebook file you just downloaded (usually in your “Downloads” folder) and right-click or two-finger-click (for MacBooks) on the file. Then select “open with” and then select the iBooks App to open your book. Connect your Nook device to your computer using the supplied USB cable and locate the device in Windows Explorer or Mac Finder (usually in “My Computer” or “Devices” on Mac). The file will download to your device and will be available inside your Nook App in your books library. The file will download to your device and will be available inside your Kobo App in your books library. Connect your Kobo device to your computer using the supplied USB cable and locate the device in Windows Explorer or Mac Finder (usually in “My Computer” or “Devices” on Mac). 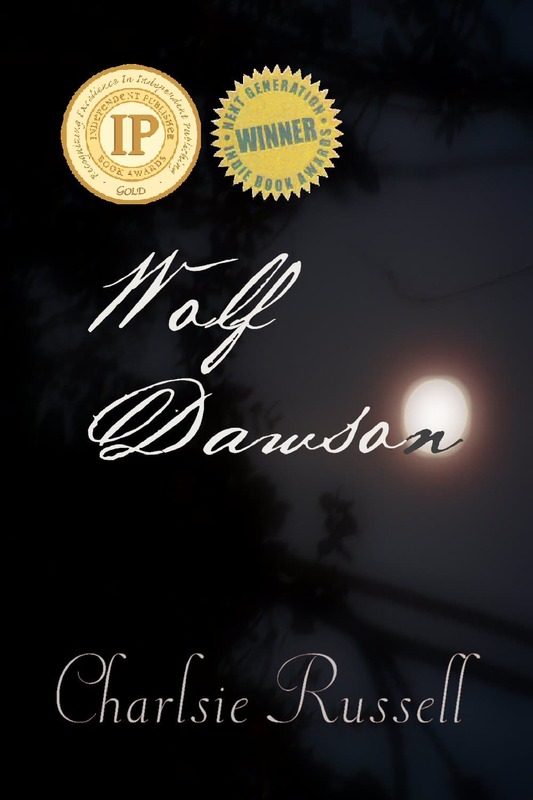 If you don't want to sign up for my readers' list, you can still purchase "Wolf Dawson". Click on the cover to learn more.